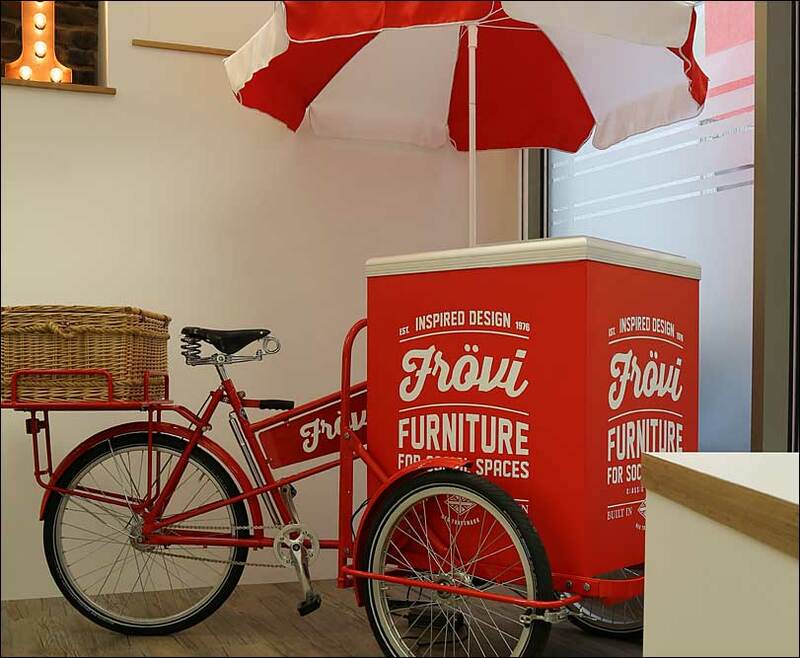 FROVI’s new London showroom had to represent their qualities as one of the most innovative and creative furniture companies in their industry. 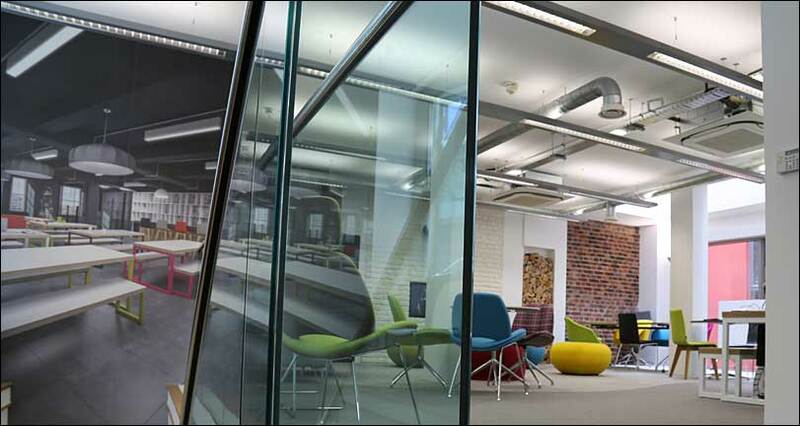 In the heart of Clerkenwell (London’s vibrant design hub), Merit created a space that was certainly “out-of-the-box”! 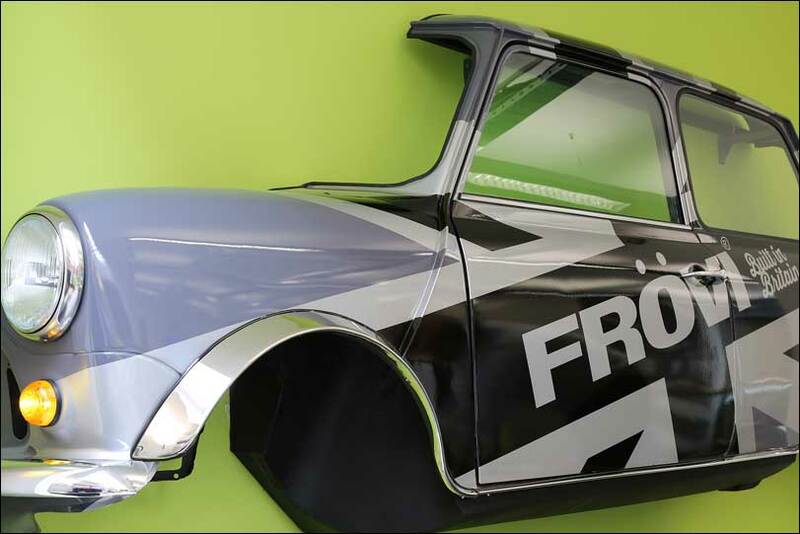 Set-out over two floors, we used the furniture and our creative ideas to demonstrate the FROVI products in their appropriate environment as well as inspire, educate, and delight their guests. 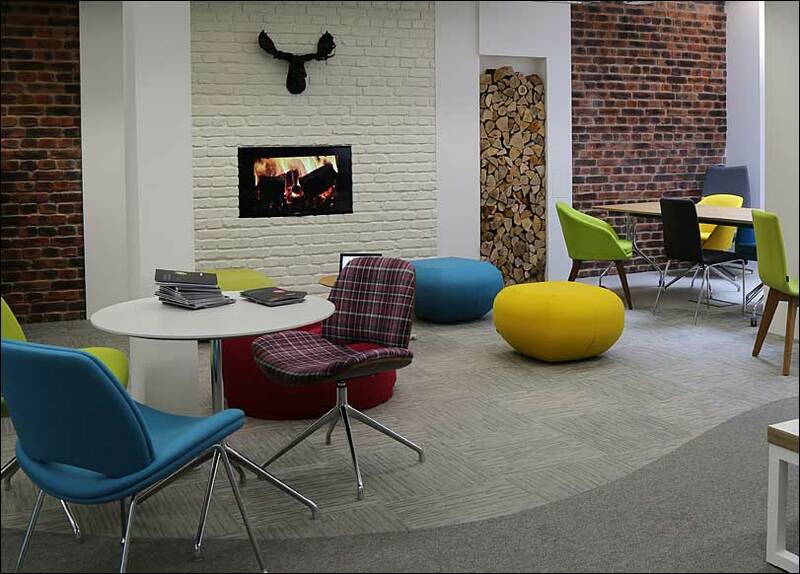 The space was designed to showcase the different social environments where the FROVI products are used and create an “easy” atmosphere for networking with customers.